There are currently no questions to display about Marzipants Capri Shorts - Black. 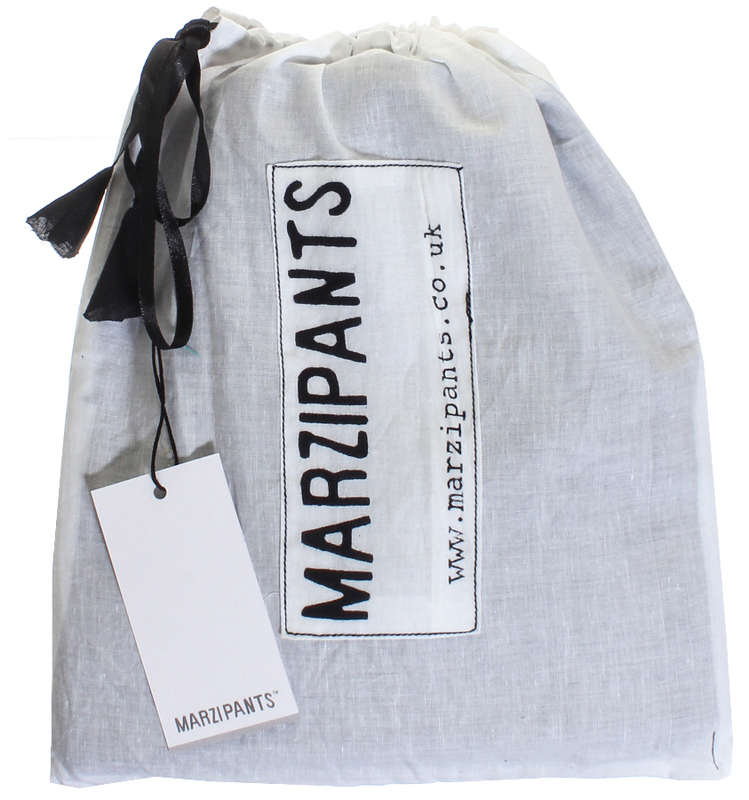 Marzipants is an ethical fashion brand founded in 2012 by Maree who left her job in search of something more out of life. Her idea for ethical fashion came about from travelling India where she came across a unique style of trousers, which with a few tweaks she thought would be a huge success here in the UK. Marzipants allows you to buy high quality fashion items without any guilt because they are completely Fair Trade. Its products are handmade in a workshop in rural India which employs 28 local women, and because Marzipants practices Fair Trade these women are given a good wage, allowing them to support their families and giving the local community the means to develop.